Few machines invoke as much fear and trepidation in a woodworking shop as the tablesaw. As with any tool, the most important thing you can do is to take the time to understand the fundamentals of how a tablesaw works. Once you understand the physics at work, operating this machine isn’t as daunting as it might seem. 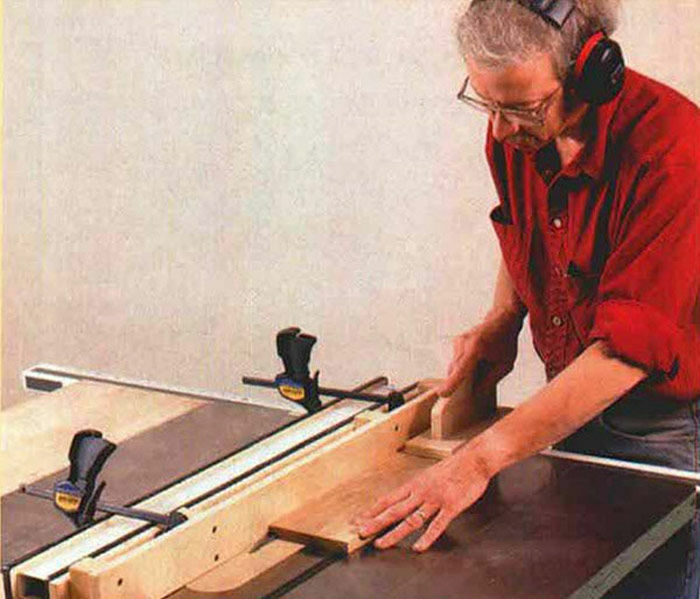 Here, you’ll find Fine Woodworking’s best articles on tablesaw safety and operation. With the availability of safety systems such as new guards, riving knives, and probably most importantly, SawStop’s flesh-sensing technology, some of these articles might seem a bit dated, but the information is still valid, not matter what safety system you’re using. If you’re reading this during the month of June 2018, Fine Woodworking and SawStop have teamed up to give away a SawStop Professional tablesaw valued at $3,000. Sign up for your chance to win now. Synopsis: Howard Lewin tries to arm himself with knowledge of what a tablesaw is likely to do and then stop it before it happens. Here, he discusses kickback, splitters, blade guards, zero-clearance tablesaw inserts, featherboards, and push sticks. 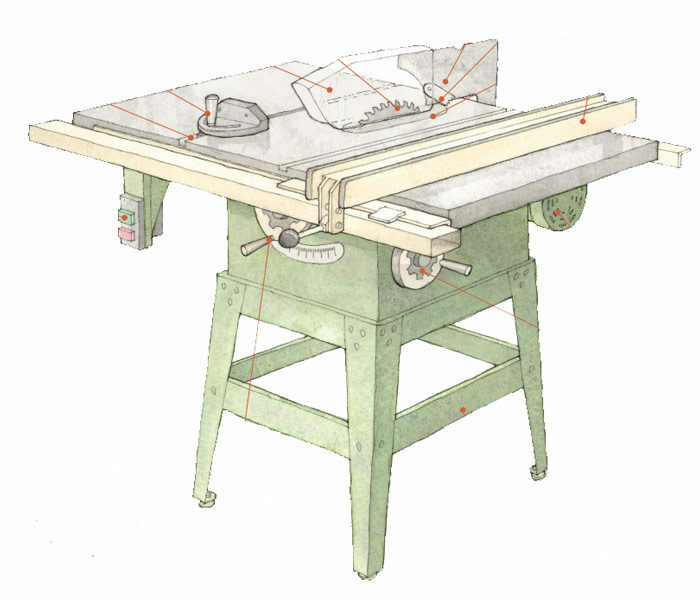 He shares a few rules about safe tablesaw use and illustrates basic setups for safe cutting. 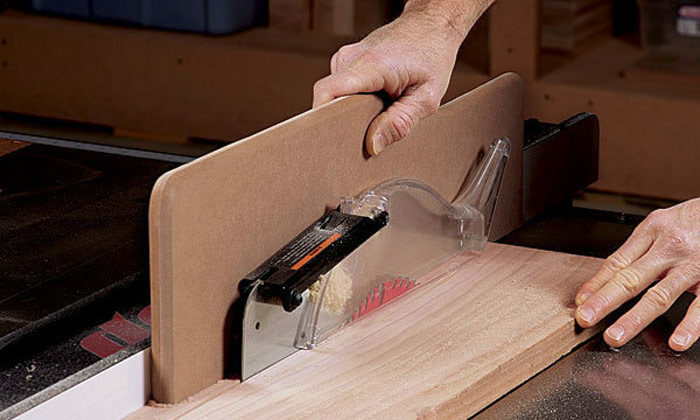 There’s a guide to shopmade tablesaw accessories, and extensive photos illustrating safe ripping, beveling, crosscutting with miter gauges and rip fences, and cutting of rabbets, grooves, and dadoes. 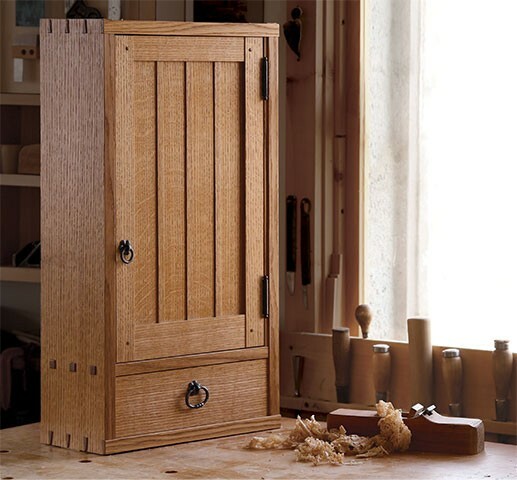 Synopsis: Fine Woodworking wrapped up yet another exhaustive review of tablesaws, and that got the editors thinking about tablesaw safety technology. In this short video, special projects editor Asa Christiana outlines just about everything you’ll need to know to get the most from your new saw’s safety gear. From splitters straight through to blade guards—it’s all here. 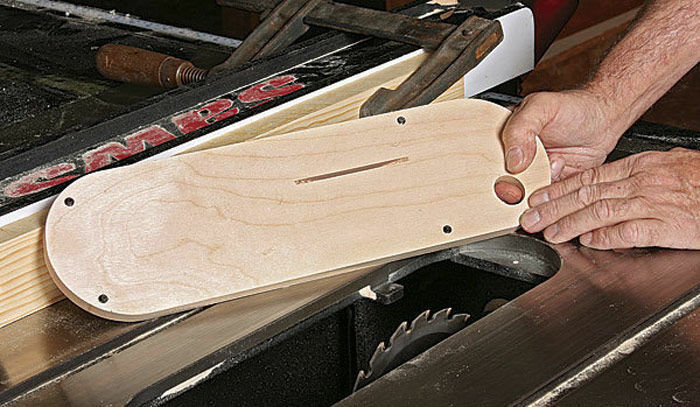 Synopsis: Eliminate tearout, reduce the chances of kickback, and solve the problem of a throat plate that gets jammed with little offcuts by making your own zero-clearance tablesaw inserts. It’s simple to do, and you can make a bunch of them with slots sized for all your different blades. 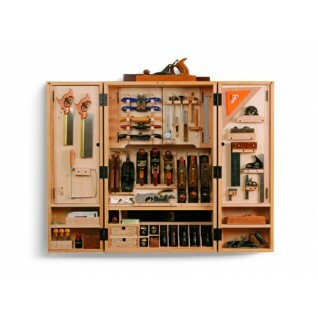 Woodworking teacher Bob Van Dyke shows you how. The increased safety and precision you’ll get will be worth the short time spent. 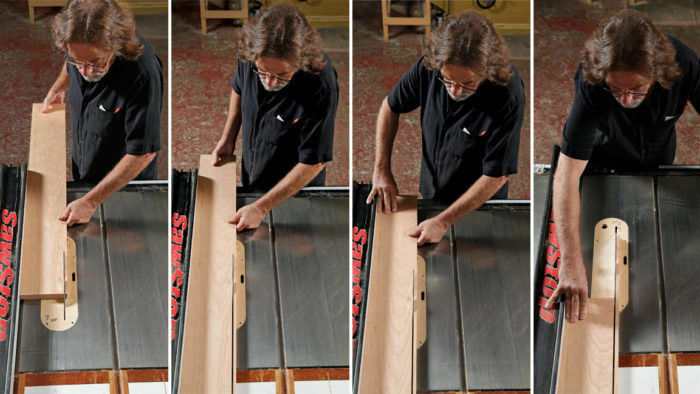 Synopsis: With hundreds of students passing through his woodworking school each year, Marc Adams has had to develop a series of firm guidelines designed to keep tablesaw users safe. 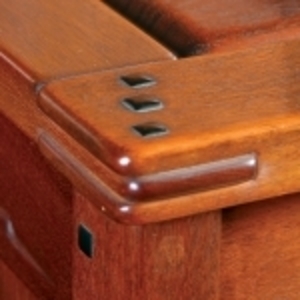 Synopsis: An expert at installing inlay describes proven methods for working with delicate materials. Steve Latta’s tips, such as how to set a fence to cut multiple moldings from large stock, save time and headaches. The virtues of project-specific push sticks are detailed, as well as the safest ways to cut tiny pieces of stock. The article shows how prioritizing the work—such as shaping more complicated moldings before ripping them—results in a better fit. And it details how splitters and sleds simplify the process. 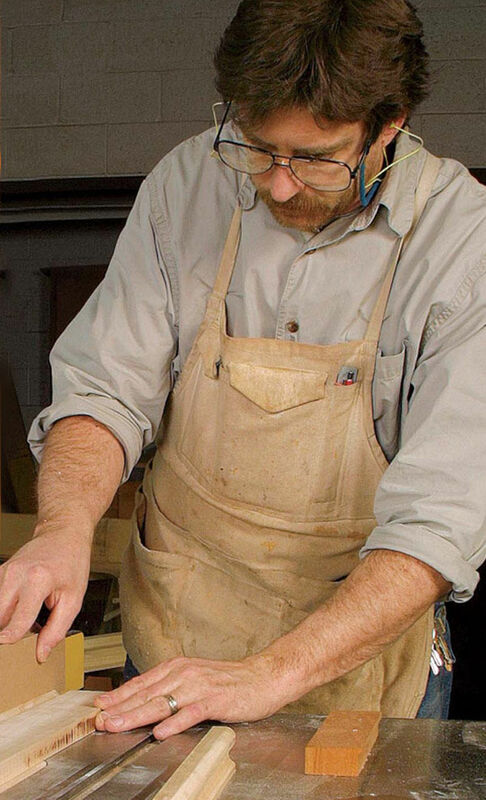 Synopsis: Hundreds of students pass through Marc Adams’s woodworking school each year, so he needs rock-solid safety practices for everyone who comes in, regardless of skill level. 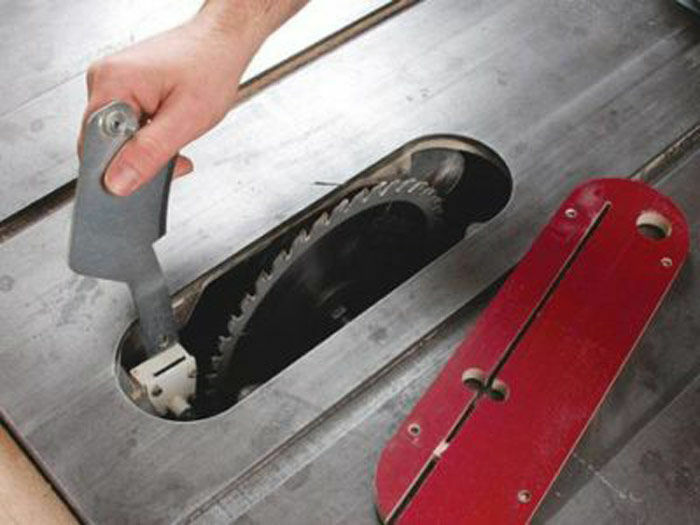 Tablesaw safety is essential, and here he shares his core principles for staying safe and avoiding kickback: Maintain control, use a splitter to avoid kickback, and limit your exposure to the blade with essential gear such as push sticks, pads, and the blade cover. Included are tips for safe ripping and crosscutting, including jigs to beef up your miter gauge, a good crosscut sled, and a zero-clearance insert. Synopsis: Though the tablesaw can be used to make many different cuts, it’s used mostly to make boards shorter or narrower. 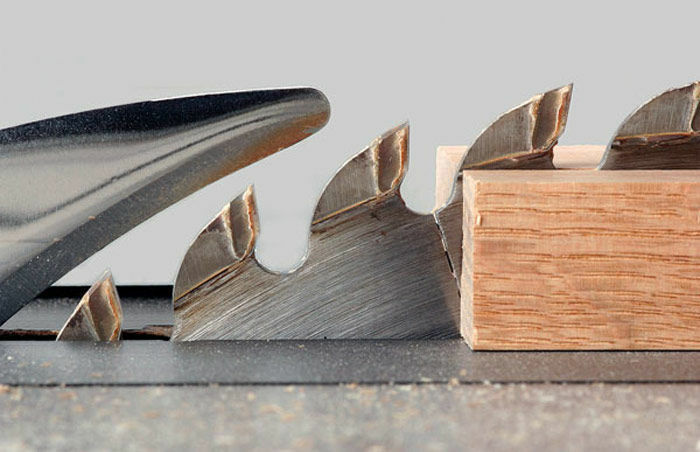 This article covers the essentials of ripping and crosscutting, as well as how good work habits produce smooth and accurate cuts safely and easily. 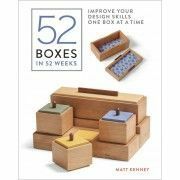 From details on proper table setup and safety guards to preparing stock, the author makes these basic skills appealing. He gives multiple tips on avoiding kickback and ejection, as well as step-by-step directions on positioning boards and using fences and stop blocks for safety and efficiency. Synopsis: There are a number of things that can go wrong when ripping wood on the tablesaw, chief among them kickback. But ripping is a safe practice if you understand the mechanics of the task. Here, Bob Van Dyke explains a handful of techniques that will keep your rips true and your body safe from kickback. Chief among them are proper milling, understanding blade rotation, where to stand, how to position your hands correctly, when to use push sticks and pads, and how to handle oversize boards.